This is city living at its best! 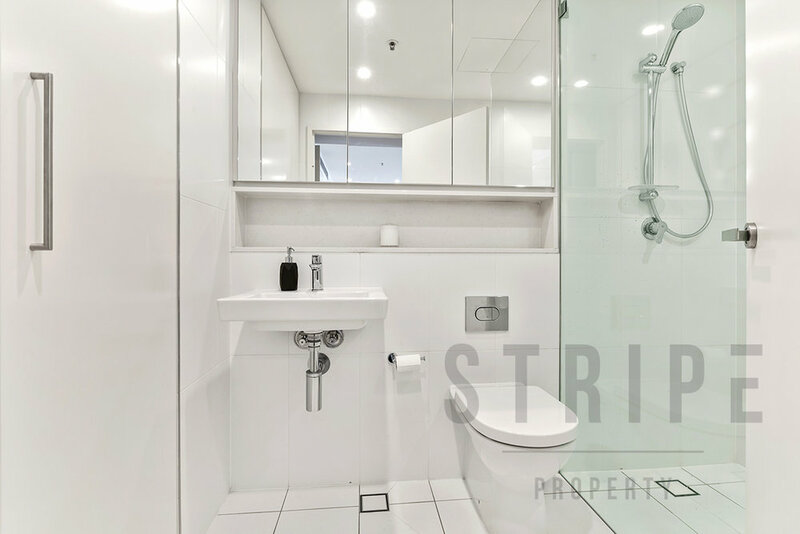 Try to find another brand new, 107m2 apartment this close to the CBD! 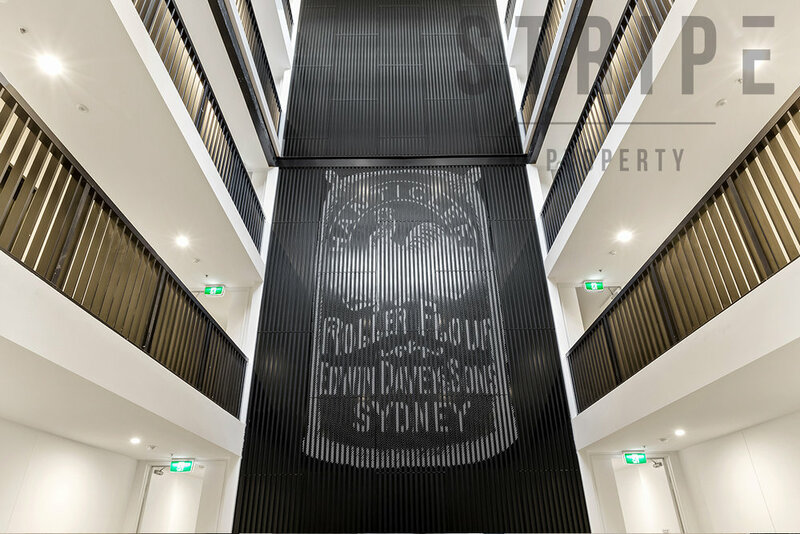 Designed by world-renowned Grimshaw Architects, this massive one-bedder is perfect for those who love the hustle and bustle of our beautiful city, just a short walk from Sydney Fish markets, universities and countless boutique shops and restaurants. The enormous 36m2 north-east facing balcony has striking city views and is ideal for entertaining. The bedroom and internal areas are generous in size, and encompass the innovative and modern design of the apartment, and indeed the whole complex. 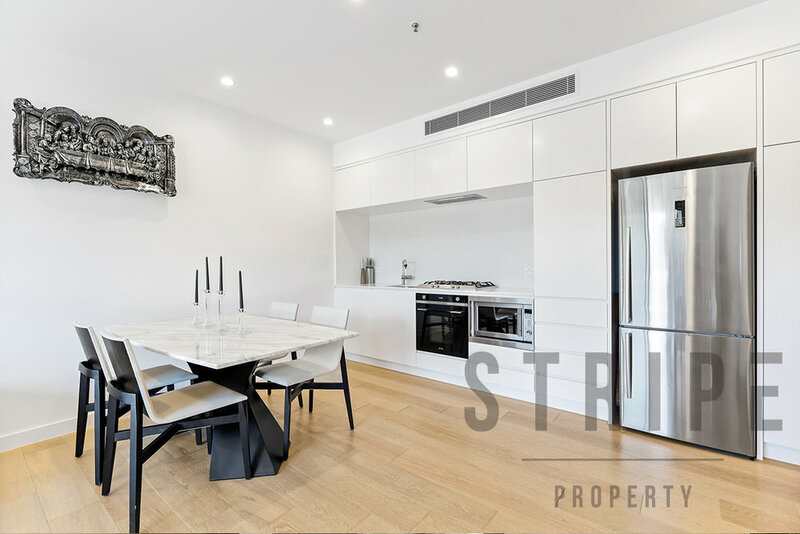 Quality finishes, such as a decadent quantum quartz kitchen with European appliances, reverse cycle air conditioning and a beautifully tiled modern bathroom are further features. 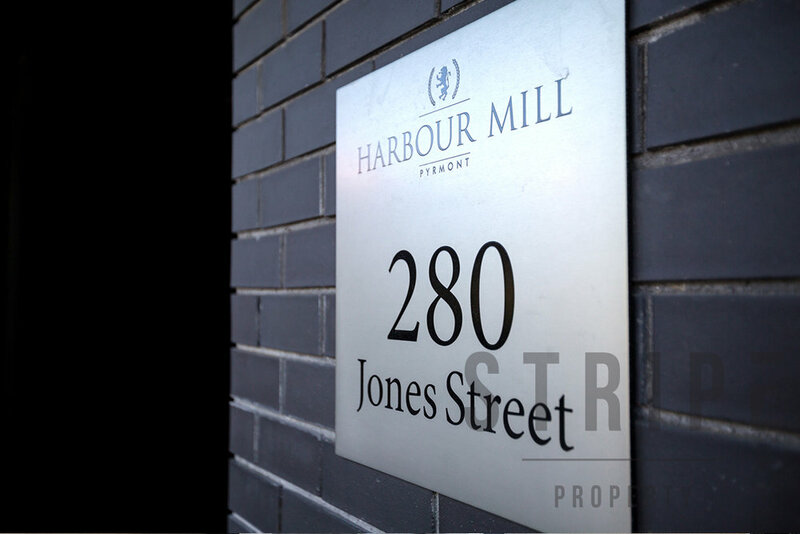 A secure parking space is another convenient attribute of this luxurious apartment.